Being a children photographer is the best job you could ask for. Kids are so inspiring! This group was particularly fun, and represent every bit of the joy of having siblings and cousins. 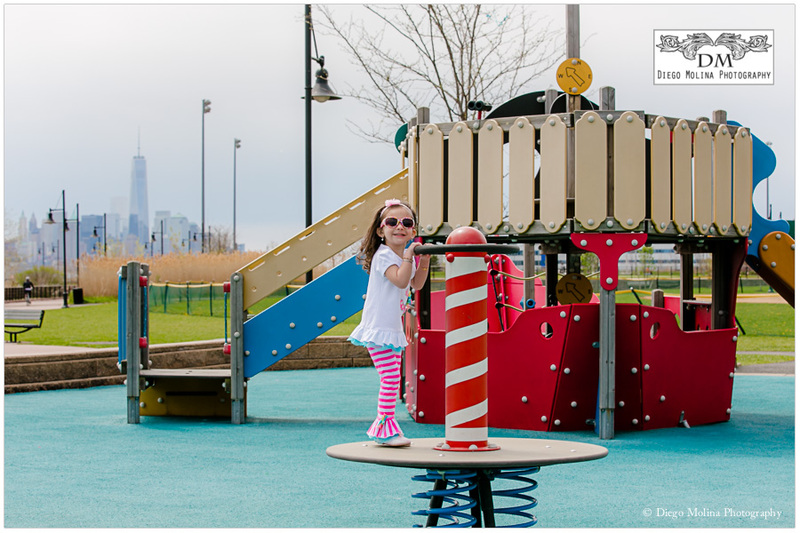 We shot this children portrait session in Weehawken Waterfront Park during a late summer beautiful morning. If there are two things that Grandparents love is grandchildren and pictures of them and their own kids all grown up. These will definitely make great gifts for them. 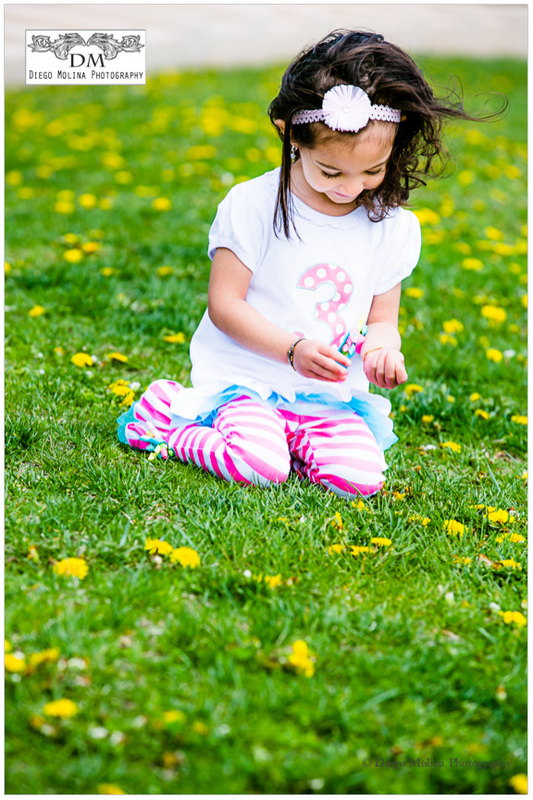 Diego Molina Photography is a celebrated family and kids photographer in Weehawken, NJ. 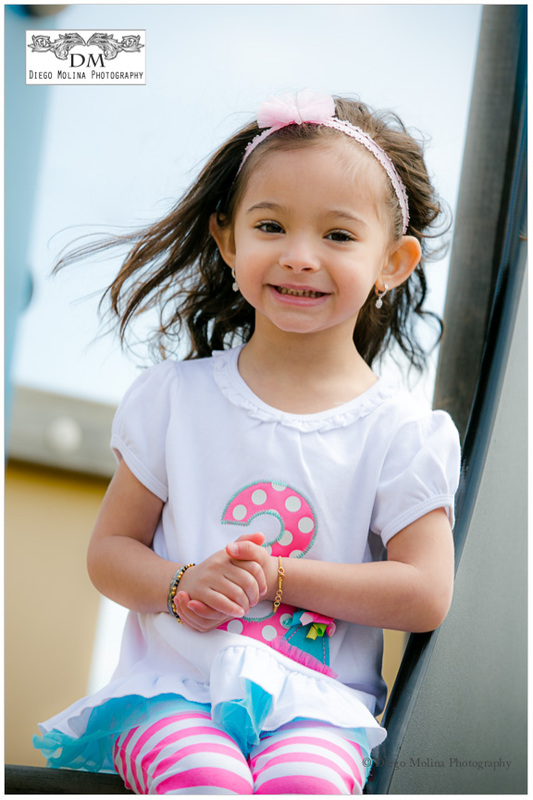 Our studio offers high-end children and portrait photography sessions. Famous for family portraits we specialize in capturing luxury and high-end baby and family portraiture. “Weehawken is a township in Hudson County, New Jersey, United States. Weehawken is part of the New York metropolitan area. Situated on the western shore of the Hudson River, along with the southern end of the New Jersey Palisades across from Midtown Manhattan, it is the location of the western terminus of the Lincoln Tunnel.Weehawken is one of the towns that comprise North Hudson, sometimes called NoHu in the artistic community. The name Weehawken is generally considered to have evolved from the Algonquian language Lenape spoken by the Hackensack and Tappan. It has variously been interpreted as rocks that look like trees, which would refer to the Palisades, atop which most of the town sits, or at the end (of the Palisades).